Find Your Class by time, location & more! Interested in TRIBE? Try it out for free. Join a team and sweat together during TRIBE Free Trial Week! 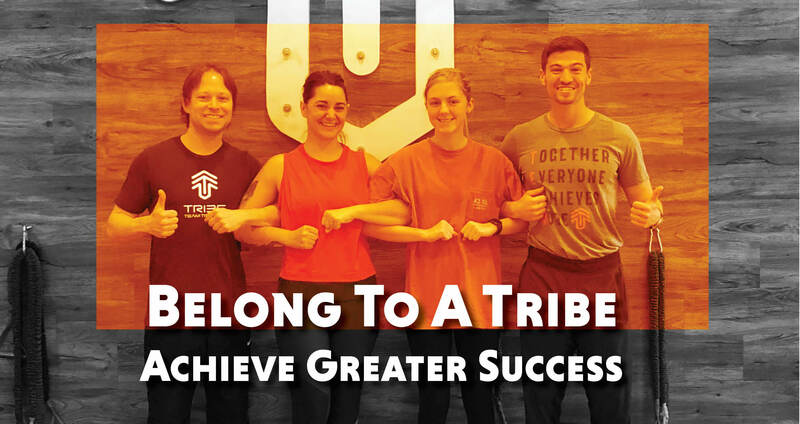 With three different small group training programs, you can experience the benefits of TRIBE and see which program is the best fit for you. Trial Week begins April 22. Sign up today. Editable schedule banner: content below this line will appear in the class schedule. Try Us Out Free with an All-Access Guest Pass! More Friends = More Fun! Bring a Guest to Class for Free. Editable popup content: content below this line will appear in the class details popup. Try this Class for Free with a Class Pass! Bring a Guest. More Friends = More Fun! Admins: close this window and scroll down to the bottom of the page to edit this region.